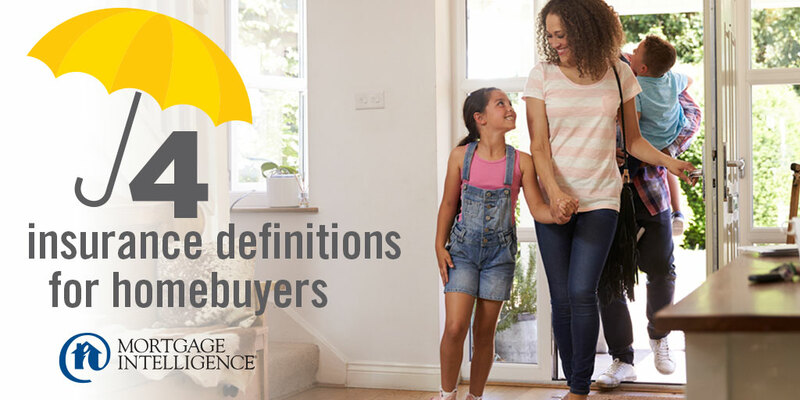 Four insurance definitions for homebuyers. If your downpayment is between 5% and 20%, you are required to have “high-ratio mortgage insurance.” This insurance is there to protect the lender, and the premium is almost always added to your mortgage amount. Insurance can protect you and your family throughout your home ownership journey. If you are unsure about something, get in touch. Contact the team at MiMortgage.ca at 1 866 452-1100. We’re here to make sure your journey has a happy ending! Categories: Homeownership, Mortgage Brokers, Your Home | Tags: CMHC Insurance, home insurance, mortgage insurance premiums | Permalink. 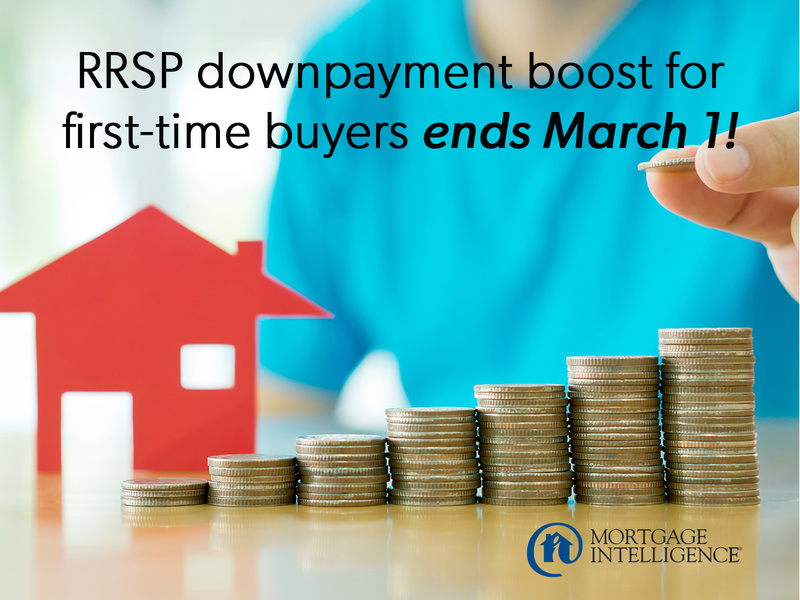 90-day RRSP downpayment boost for first-time buyers ends March 1! If you’re buying your first home, the Federal Home Buyers’ Program (HBP) and a tax refund can boost the funds you have available. Make as big an RRSP contribution as you can before the March 1 contribution deadline for the 2017 tax year – up to your contribution limit or the maximum $25,000 per person. Use your downpayment savings if you can because you want as big a 2017 refund as possible. After 90 days you can redeem your contribution under the HBP program, giving you your original downpayment funds back PLUS a nice fat tax refund. You’ll need to pay the withdrawn funds back on a repayment plan, but this strategy can make a substantial difference in the affordability of home ownership! For information contact the experts at MiMortgage.ca at 1 866 452-1100 now! Categories: Homeownership, Your Home, Your Money | Permalink.